The current agreement promises about $1 billion over five years to the state. Business has been so good, the state received $4.3 million in extra payments so far this year. But the current agreement ends in 2015. Meantime, the Senate Gaming Committee is holding a series of public hearings around the state, including Broward County, home to the Hard Rock Hotel and Casino. 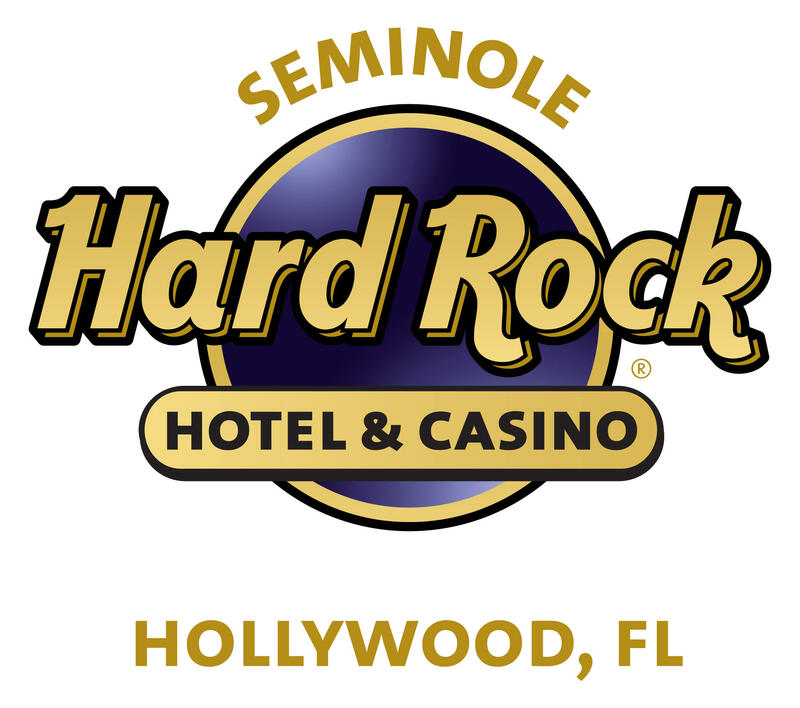 This spring, WLRN's Sunshine Economy sat down with Hard Rock International Chairman Jim Allen. He would like to add hotel rooms but is obviously leery of any expansion of gaming in Florida that would bring new competitors such as the Genting Corp from Malaysia. The Genting Corp's effort to turn the former site of the Miami Herald into a casino resort were shot down in 2012 by the Florida legislature.